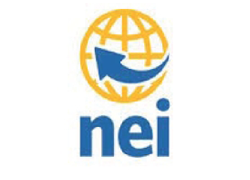 The GIS Programmer Analyst III is assigned to the IT-GIS division and will be responsible for the analysis, development, maintenance and implementation of GIS technologies. Under general direction and at times using independent thinking, performs a broad range of applications and Database development duties ranging from desktop, web and mobile GIS applications, systems analysis, to technical coding and troubleshooting. This position also performs GIS support, coordination and technical duties as required. Qualified candidates should have experience with GIS systems design, relational database design and management, GIS data modeling and analysis, process automation, GIS web/desktop/mobile application development, business process analysis and asset management. Analyzes the needs of Macon Bibb County’s GIS using contextual decision making to determine the strategic direction needed to ensure compliance and compatibility with the GIS standards and practices of Macon Bibb County. 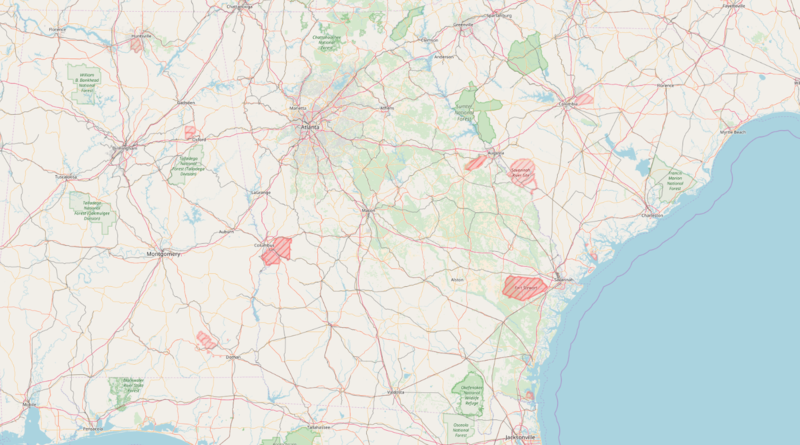 Identifies problems within the Macon Bibb County GIS, evaluates potential solutions, and at times uses independent thinking to implement the most efficient solution. Researches opportunities to obtain useful GIS-related data to enhance the overall GIS. Performs quality control checks on GIS data. Performs GPS field work to validate and collect new GIS information. Creates GIS layers under the direction of the GIS Manager. 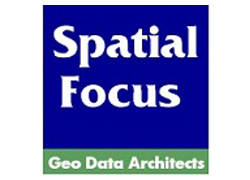 Performs spatial and tabular analysis for use in GIS web applications both internally and for public use. Publishes ArcGIS services to be utilized by Public Administration URP and Public Safety URP. Creates GIS web-based applications and organize GIS SQL data to optimally pre-sent spatial information. Coordinates with GIS Manager in exploring opportunities throughout the enterprise where application and enhancements and transforming GIS data into GIS information. Writes and/or modifies web development software. Assists the GIS Manager to perform software installation and upgrades. Conducts research in an effort to continually enhance technical growth individually, within the departments, and within the organization where applicable; and act as a mentor concerning professionalism and technical skill sets within the Department of IT, Macon-Bibb County, and external to Macon-Bibb County. Knowledge of spatial data, raster and vector data, and GIS/GPS foundational concepts. Knowledge of advanced technical proficiency for software in use including: ArcGIS Desktop, ArcGIS Server, ArcGIS SDE, SQL Server, Python, HTML, CSS. Knowledge of GIS database architecture and organizing layer-based information. Knowledge of local government organization and administration. Skill in building professional relationships. Skill in presenting GIS information oriented toward a specific goal or the decision-making process at hand. Skill concerning professionalism and courteousness. Skill in effective time management. Skill using SQL Server software. Ability to focus on achieving goals, including those involving external departments, agencies, and the public. concurrent projects and project deadlines, and occasional interruptions and walk-in appointments. Ability to resolve problems in a timely, efficient, and effective manner. Ability to plan, coordinates, and organize work; set priorities and meet critical deadlines. The GIS Programmer Analyst III should possess, at minimum, A Bachelor’s degree in Computer Science, Geography, or a related field with (2) years of progressive GIS and management experience; or an Associate’s degree in similar course work in conjunction with GIS-related credentials and (4) years of progressive GIS and management experience. ; or an equivalent combination of relevant education and experience deemed appropriate by the Director to provide sufficient knowledge, skills and abilities to successfully perform the duties and responsibilities of the position. Possession of a valid Georgia Motor Vehicle Operator’s License. The GIS Programmer Analyst III is required to travel minimally, but may be required to do so on occasion. Ability to read and understand written materials. Ability to effectively communicate information to supervisors, employees, and the general public. Must be able to effectively communicate orally and in written form in a professional manner in order to give or exchange information, resolve problems, and/or provide service. In addition, this position requires extensive contact with other employees and the general public often involving problem-solving circumstances. The physical demands described here are representative of those that must be met by an employee to successfully perform the essential functions of this job. Reasonable accommodations may be made to enable individuals with disabilities to perform the essential functions. This position requires light demands with intermittent sitting, standing, walking, computer use, and occasional lifting of lightweight objects. The work environment characteristics described here are representative of those an employee encounters while performing the essential functions of this job. Reasonable accommodations may be made to enable individuals with disabilities to perform the essential functions. The work environment is primarily an indoor office work area.